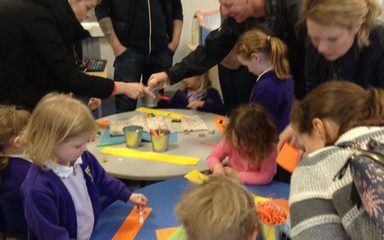 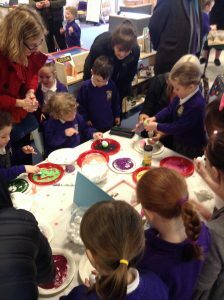 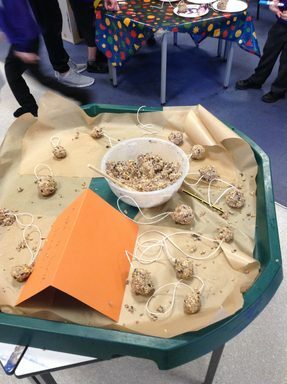 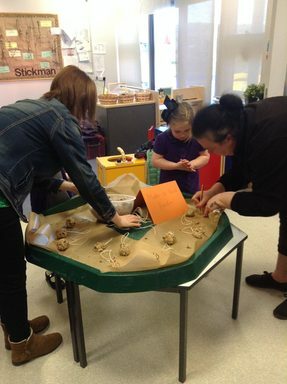 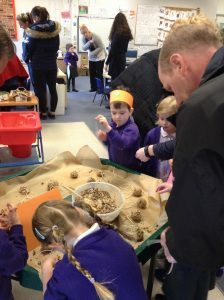 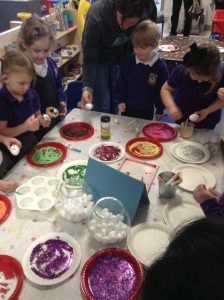 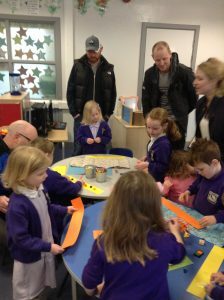 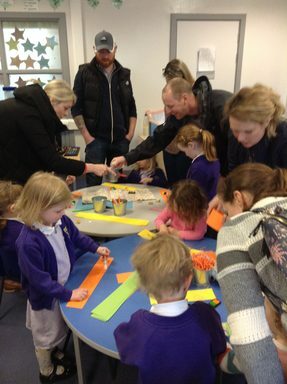 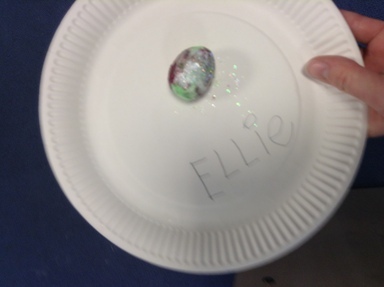 On Monday, we hosted our Reception Easter craft morning. 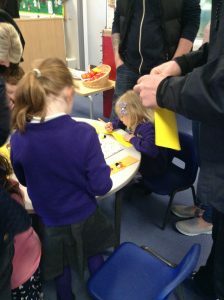 There was a fantastic turnout and we were delighted to welcome many parents, relatives and friends to share some fun, seasonal activities with the children. 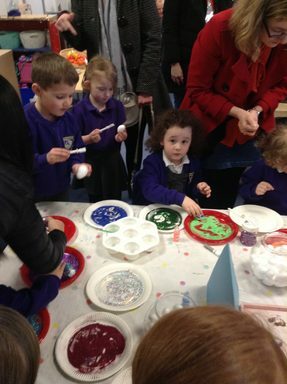 Here are some pictures from the morning.